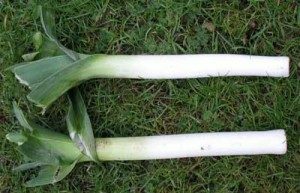 Whilst trawling the net for inspiration of how to cook leeks, with recipes, the British Leek Association popped up! They have lots of new recipes for cooking leeks. Our leeks always see us through the winter- they have been particularly delicious this year. 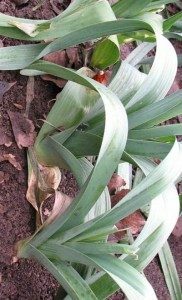 Click this link for recipes showing how to cook leeks.